Radon gas is colorless, odorless, tasteless and extremely hazardous to your health. Anyone, including you, can be living with radon, but you won’t know it unless you test. The EPA strongly urges homeowners whose homes test at 4 pCi/L or higher to have their homes mitigated. The EPA further encourages homeowners to consider mitigating if levels are 2 to 4 pCi/L. Radon, a radioactive gas that is created from decaying uranium, is the second leading cause of lung cancer. When inhaled, alpha particles created by the breakdown process modify DNA and cause mutations. Unfortunately, there aren’t any physical symptoms of radon poisoning, but consider seeing a doctor if you experience any of the signs and symptoms below, which may be due to radon exposure. 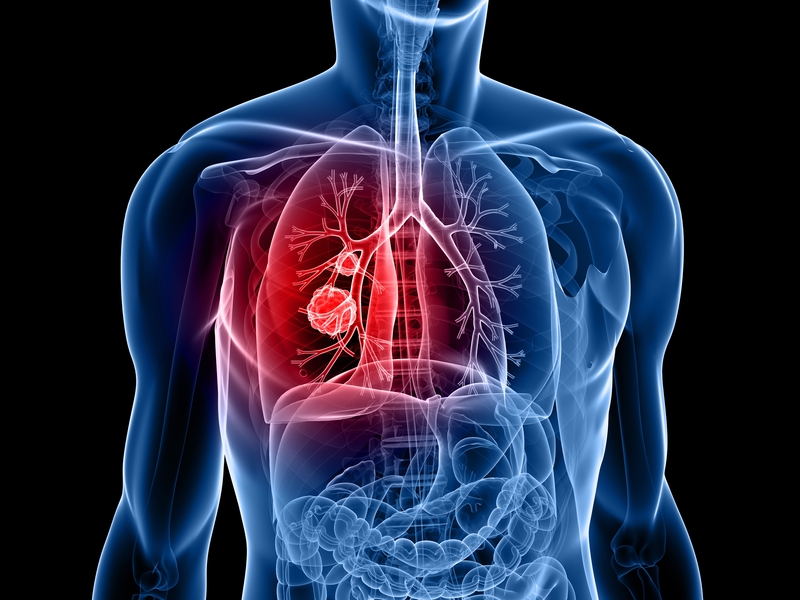 In addition to these being signs and symptoms of possible lung damage, they may also be indicators of lung cancer. Even if you’re a nonsmoker, but you’ve been living in an environment with radon levels of over 4 pCi/L, your chances of developing lung cancer greatly increase. In fact, the odds are similar to your risk of dying in a car accident. If you currently smoke or have in the past, your likelihood of developing lung cancer from radon is much higher. Radon causes 14% of lung cancer cases across the globe, and radon exposure is responsible for 21,000 lung cancer deaths each year in the U.S. alone. 2,900 of these deaths are among those who’ve never even smoked. Anyone with lungs can get lung cancer.